The beginning of the new year is the perfect time to amp up your creativity. What better way, than by having a reminder that you see every day, like this wonderful rainbow paintbrush clock by Pattie Wilkinson! 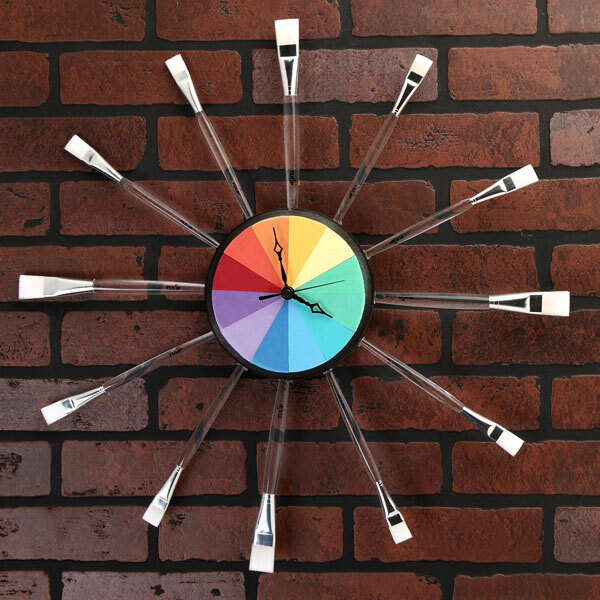 Head over to our iLoveToCreate.com for full instructions on how to make this rainbow paintbrush clock! Visit us on Facebook!